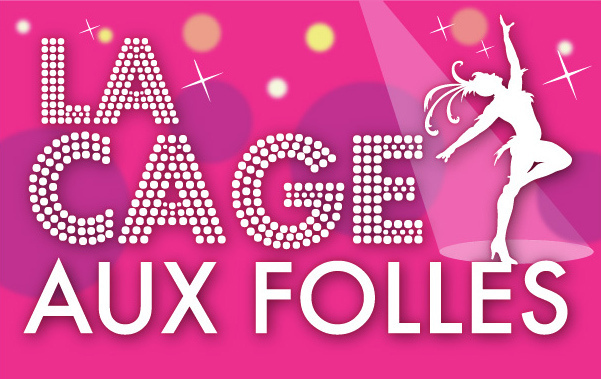 ALT is thrilled to announce the cast of our upcoming musical, “LA CAGE AUX FOLLES”! HUGE thanks to everyone who tried out! The competition was tough, and there was some serious dancin’ going on at the auditions. And now… HERE’S YOUR CAST! ← ALBUQUERQUE LITTLE THEATRE IS EXCITED TO PARTNER WITH ONE OF OUR GREAT NEIGHBORS TO BRING YOU A SPECIAL PERK!